In this groundbreaking new book, Thomas Page McBee, a trans man, trains to fight in a charity match at Madison Square Garden while struggling to untangle the vexed relationship between masculinity and violence. 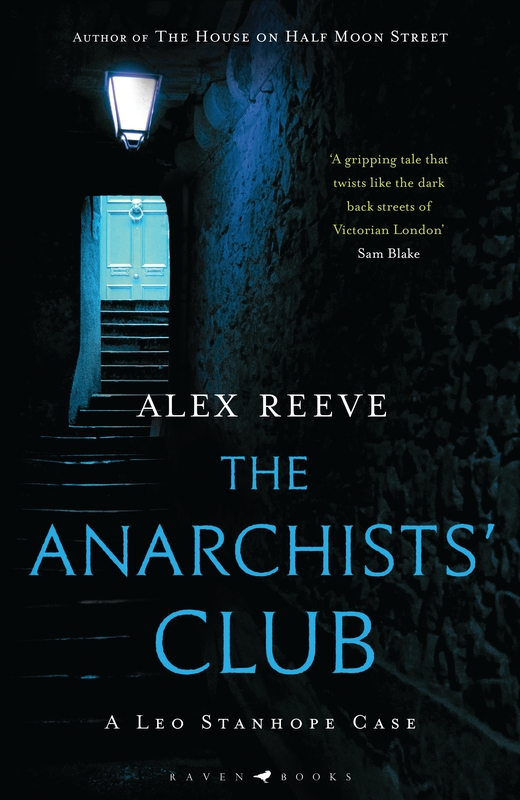 Through his experience of boxing – learning to get hit, and to hit back; wrestling with the camaraderie of the gym; confronting the betrayals and strength of his own body – McBee examines the weight of male violence, the pervasiveness of gender stereotypes and the limitations of conventional masculinity. 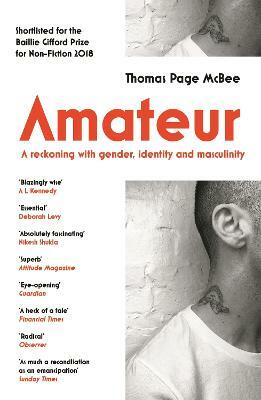 A wide-ranging exploration of gender in our society, Amateur is ultimately a story of hope, as McBee traces a way forward: a new masculinity, inside the ring and out of it. A graceful and uncompromising exploration of living, fighting and healing, in Amateur we gain insight into the stereotypes and shifting realities of masculinity today through the eyes of a new man.